Final Design and Construction Support Services for the Hudson-Bergen Light Rail Transit System (HBLRTS), A Design-Build Project. Under subcontract to STV, KS Engineers, P.C. 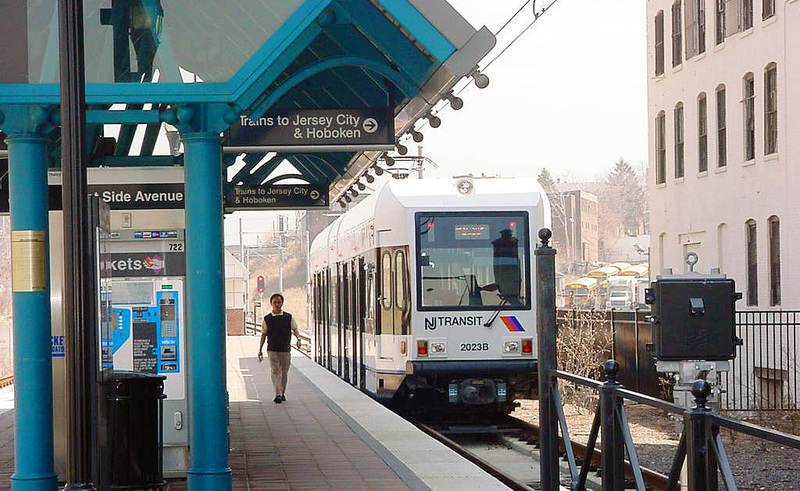 (KSE) provided engineering design services for mainline sections of the HBLRTS from 34th Street in Bayonne through Jersey City to the Hoboken Terminal, and the Western Spur of the HBLRTS to West Side Avenue in Jersey City. KSE provided complete construction documents for: construction of the station platforms, foundations, canopy supports, and track slabs; construction of three new pedestrian bridges including foundation piers and towers for two five-span structures and one single-span structure; and rehabilitation design of several existing bridges. As necessary, abutments, wingwalls, and utility relocations were addressed in the design work. During construction, KSE provided construction support services including review of shop drawings, responding to RFIs, general review of construction, coordination of structural designs with construction activities, design retrofits as necessary, and preparation of as-built plans.